Nature Lovers Dream location that is close to all the conveniences Palos Hills has to offer. 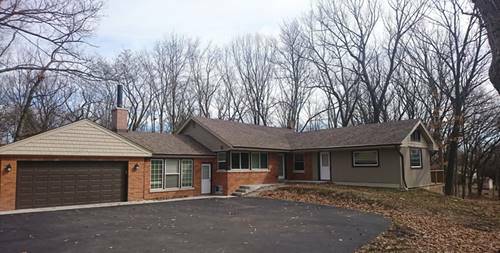 Fully remodeled 3 bedroom, 1 1/2 bath Ranch featuring A great Room with vaulted Ceiling, Family room with Firecplace, Spacious kitchen & attached 2 car garage, Plus a full basement for storage, washer & dryer included. Tenant responsible for water,sewer,garbage,electric and gas. Lessor will maintain outside lawn care. For more information about 8932 W 102nd, Palos Hills, IL 60465 contact Urban Real Estate.